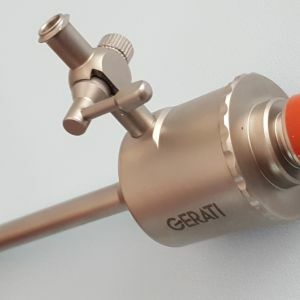 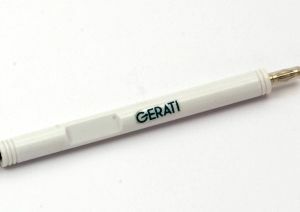 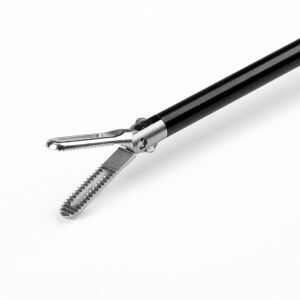 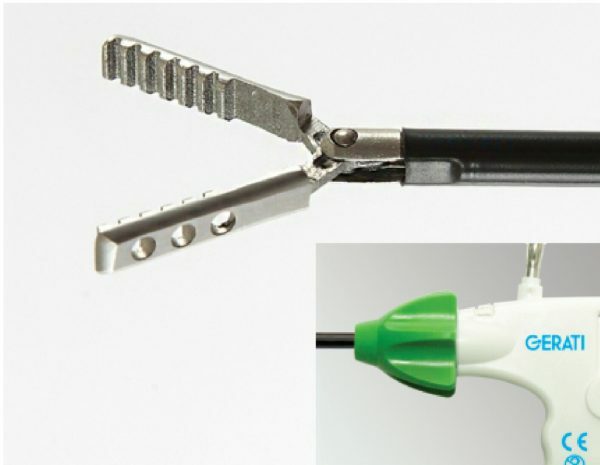 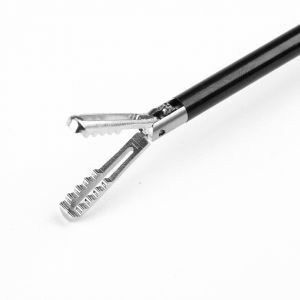 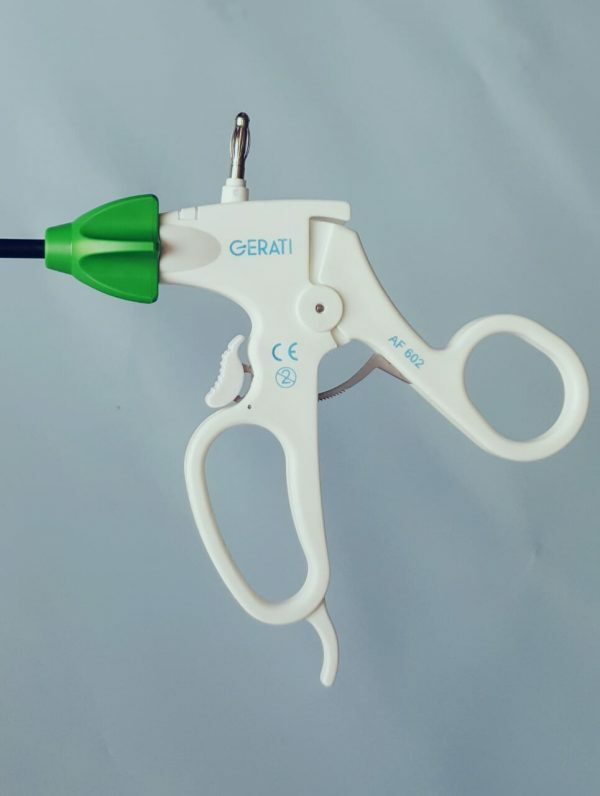 GERATI Single Use Grasping forceps for use in Bariatric Surgery. 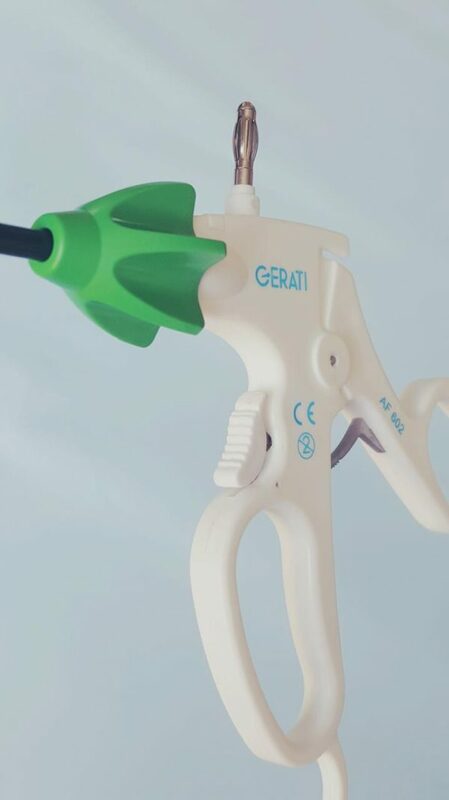 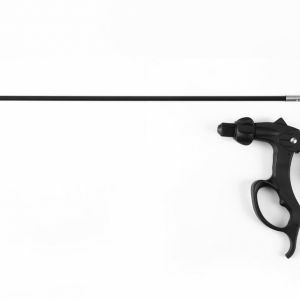 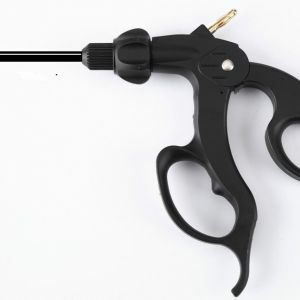 Ergonomic Handle Design for comfortable Grip. 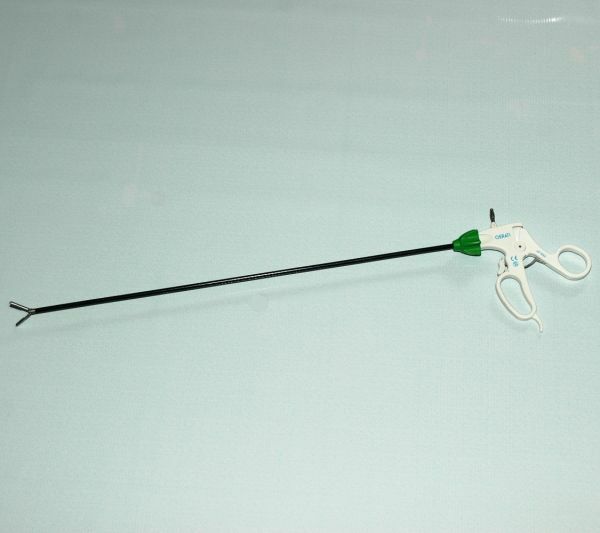 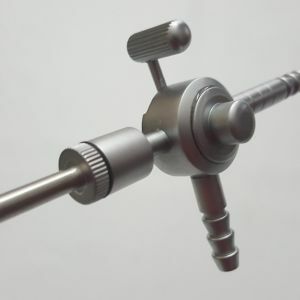 360 degree rotating Green Knob for precise jaw position control. 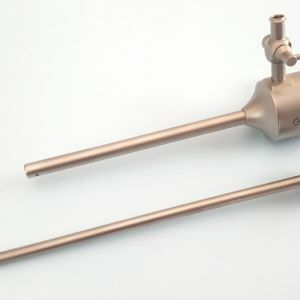 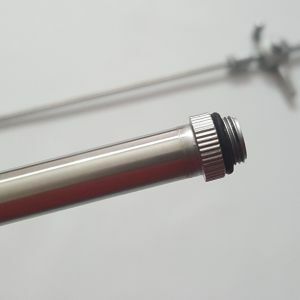 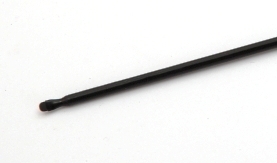 470mm Long shaft made of Hardened Stainless pipe to withstand extra pressure.